BLEMISHED: Mid-East Tambourine 6 Point Star 10 Jingles BLEMISHED. 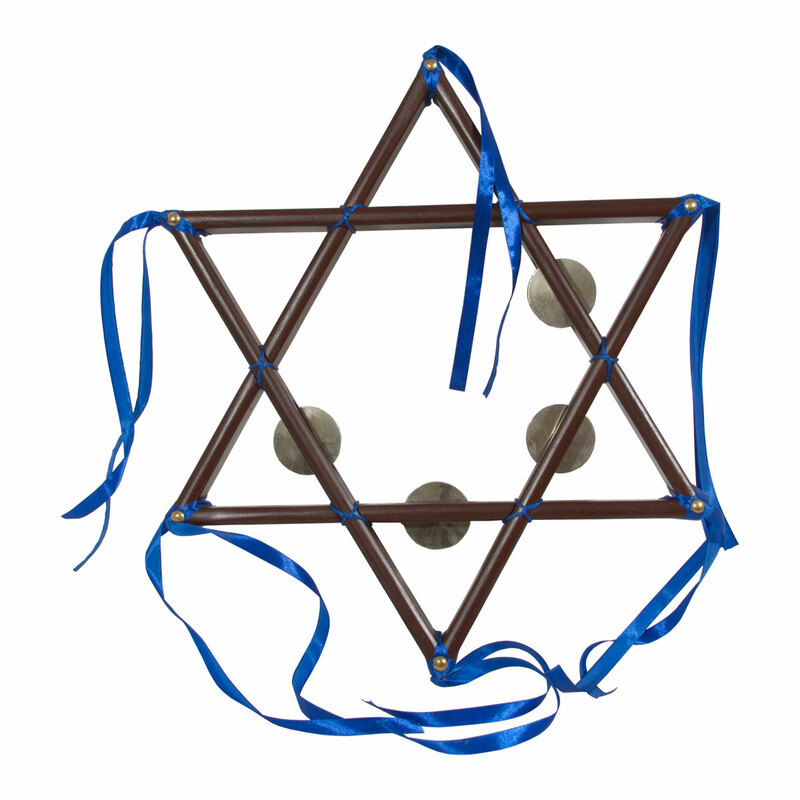 6-Point star tambourine with a solid wood frame, accented with ribbons. 5 sets of nickeled plated brass cymbals provide a melodious sound.